The protective shell has exceptional absorbing properties, while the strong peak reduces risk of ball entry between helmet and the grill. 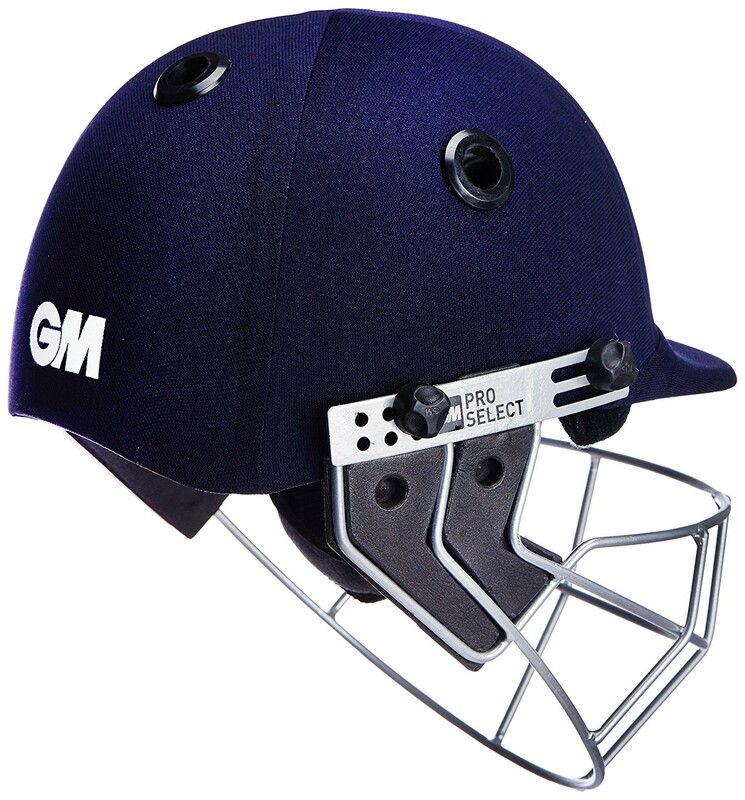 It is designed for senior level players, this navy blue coloured ‘Pro Select’ cricket helmet from Gunn & Moore is an ideal pick. This helmet features an adjustable rare headband and comfort pads.